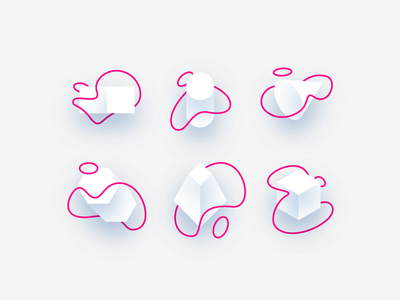 Logo Loop — Been meaning to animate my mark for awhile. Here's what I'm playing around with! 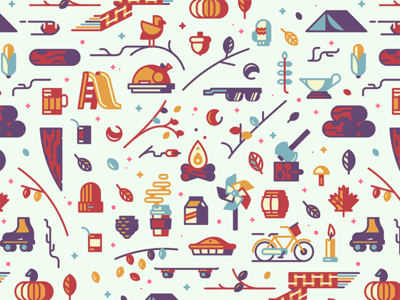 Shapes and Lines — It's getting weird in here. I've always been inspired by @Ryan Putnam and his explorations. 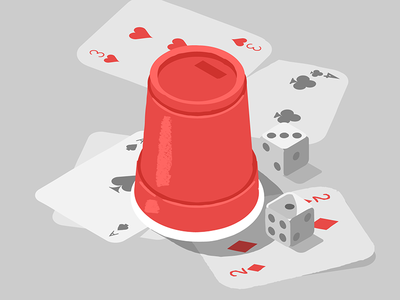 Trying to play with a bit of dimensionality, lines and color with this one. 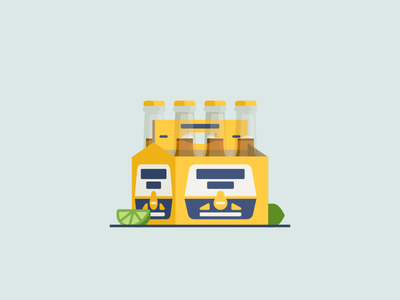 Brewskies v2 — @Lawrence Humphrey and I decided it was time to give Brewskies a new look! We're the process of overhauling it right now. Coming as soon as possible :D.
Autumn — November's winding down, so I wanted to make an Autumn / Fall themed pattern before the holidays. ¯\_(ツ)_/¯ — I guess I shouldn't have clicked that link. 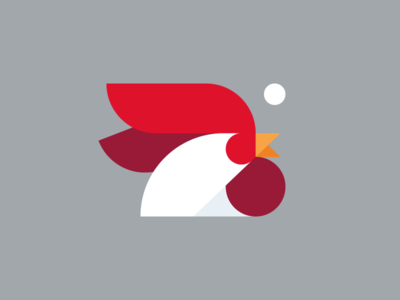 Year of the Rooster — Happy Chinese New Year! May this year be filled with good fortune and health. 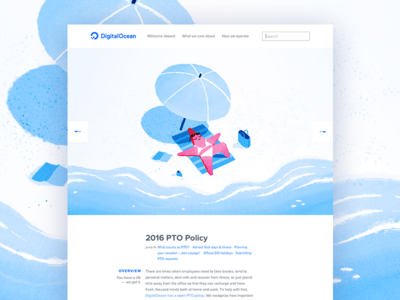 Design at DigitalOcean — @Pat Raubo and I collaborated on this one. 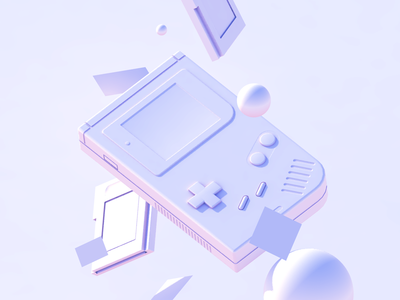 If you were wondering what design at DO is like, it's basically this. But with more fire. 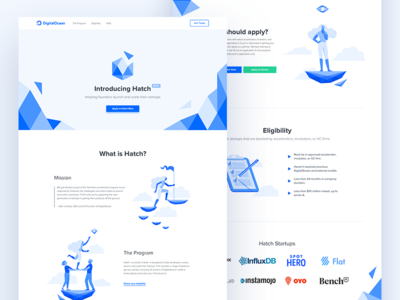 DigitalOcean Monitoring — Here's a landing page for Monitoring that I've been designing for @DigitalOcean. Shout outs to Zach for building everything! Go to www.do.co/monitoring to sign up for early access! 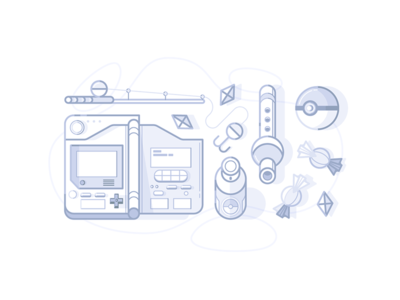 Poke-ssentials — Reminiscing about the way Pokemon used to be. I don't know, it just doesn't feel the same anymore. 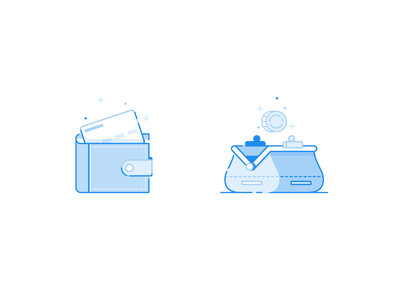 Icon Explorations — A few internal explorations of some of our homepage illustrations from last year. 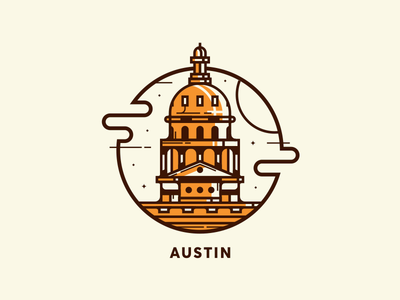 Austin — Hey guys! It looks like Austin's going to be a semi-permanent home for me for the months to come. Looking forward to meeting all of you! Are any of ya'll going to Creative Mass this coming Tuesday? Also, where do I get some grub around here? Cheers! 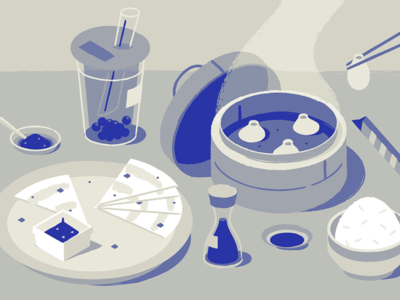 Stay Hungry — I'm hoping my last meal will look something like this, but with more soup dumplings. Farewell — One of my fondest memories at DigitalOcean is when @Kasia got the rest of the design team here to play a Polish dice game that involved us lying to one another for hours. A+ team building exercise. --I'm going to miss this place. 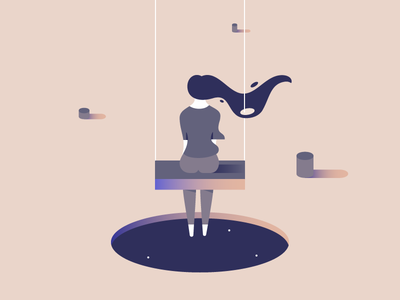 Paid Time Off — A sneak peak at the project I've been jamming on with the amazing @Pat Raubo This starfish is definitely taking a few PTO days. Corona! — My mind is somewhere on a beach right about now. 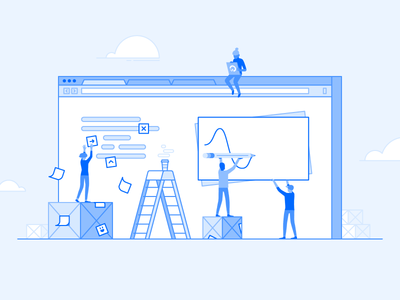 Update Illustrations — A few illustrations that I worked on for the product team last week. Menu Interface — It's been a minute since I've touched UI. 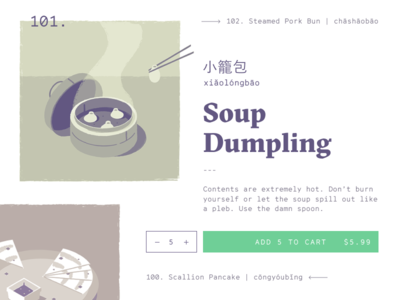 So I thought it would be a fun exercise to come up with an interface based off of the menus that I've come across at Chinese restaurants lately. Clearly I've been thinking about food a bit too much this weekend. 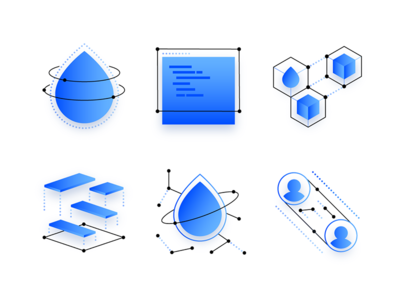 More Empty States — Jammin' out on a couple more empty state illos for product at @DigitalOcean this week!